Located in Halifax, Nova Scotia, Rinaldo's is a purveyor of fine Italian-American Specialties. First came the T Dog. 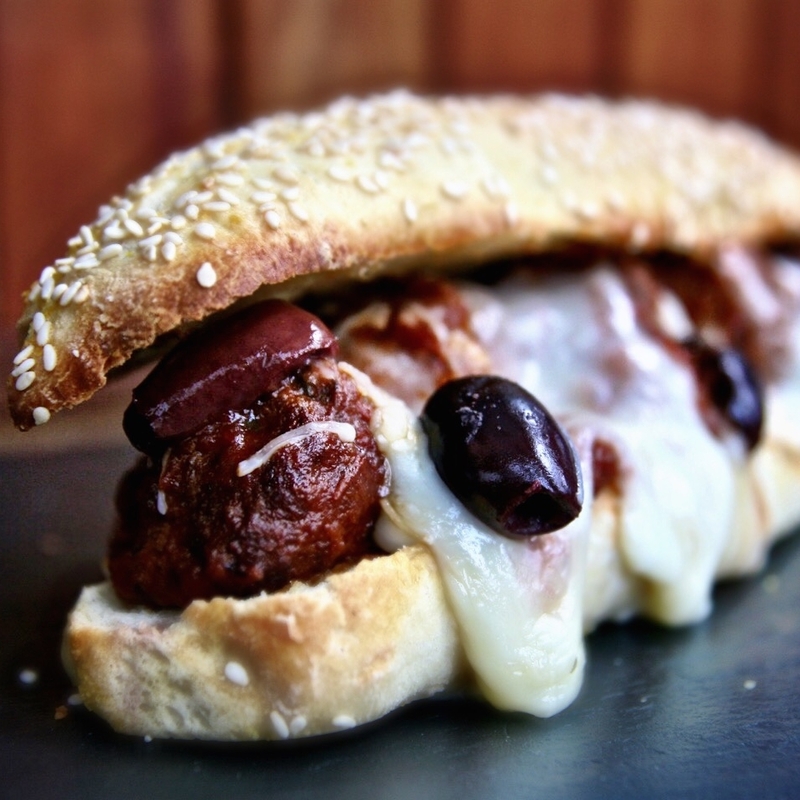 Then came the Meatball Hero. And now we're settling into our first official restaurant to dish up our delicious, handmade sandwiches, pizzas and pastas just like the family used to make–everything from scratch using local ingredients. We are the Rinaldo Brothers, Tony and Sam, and we hail from a long line of culinary mavericks in Halifax, Buffalo, New York, Sicily and beyond. We've been working our way through kitchens globally and back here at home–collecting experience and inspiration for this very menu–all the while perfecting and honing the family's favourite recipes behind-the-scenes. 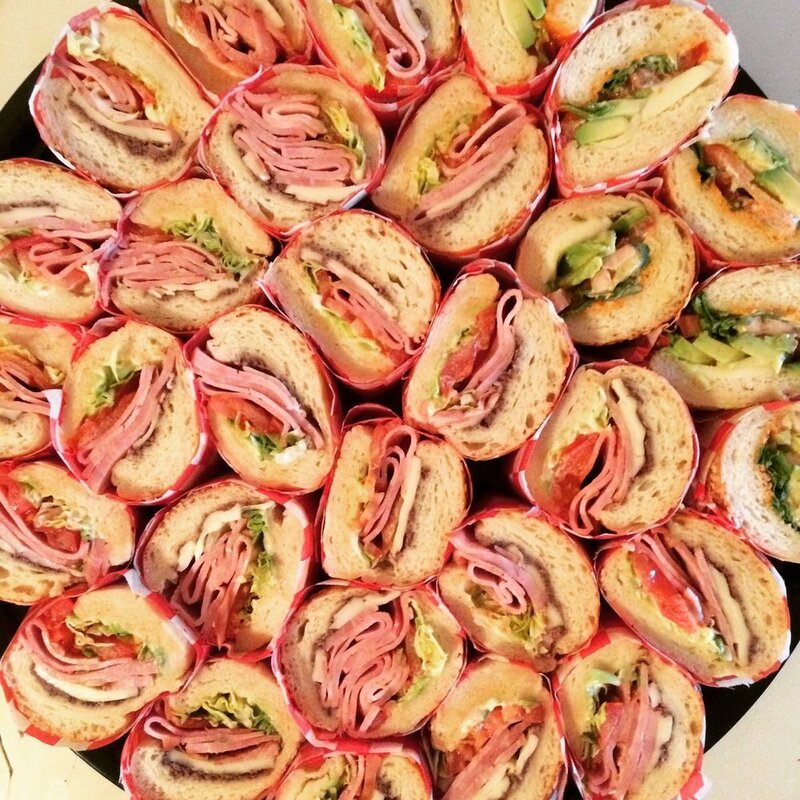 Expect the freshest bread and pastries, pizza just like our father Salvatore used to make, Aunt Fran's meatballs, our Grandma's eggplant parmesan and so much more. It's not just food, it's family. Reservations of 8 or more accepted. No reservations at this time.